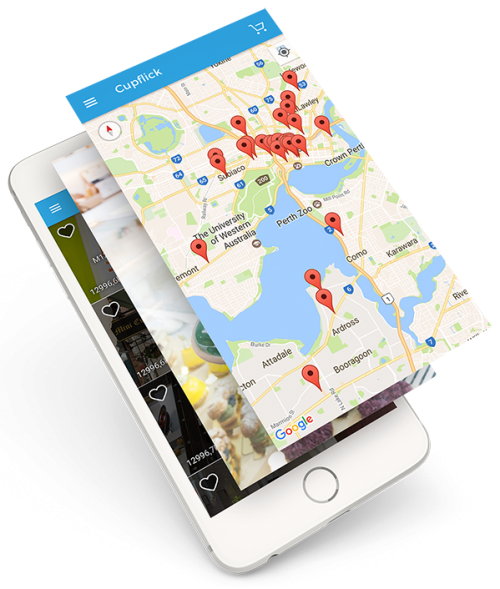 Cupflick is an cashless app for specialty coffee lovers to discover exceptional cafes and coffee and be rewarded. Use your phone to pay for coffee at Cupflick cafes plus score either a discount or loyalty reward. 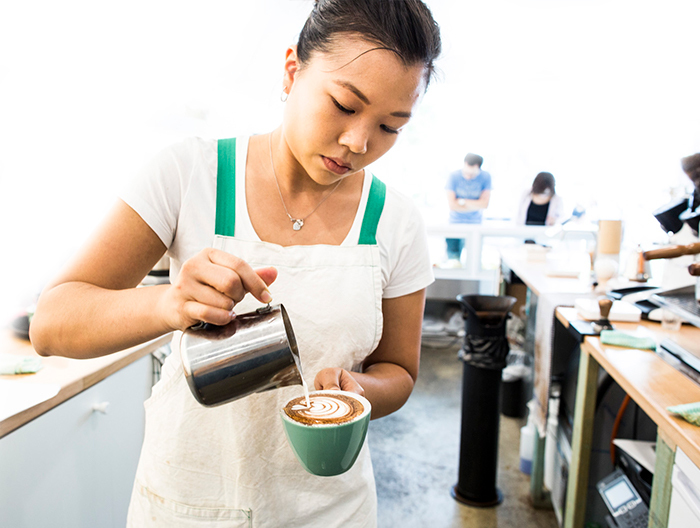 At selected cafes you can even pre-order your coffee via the Cupflick app and avoid the lines. If you’re a coffee lover who doesn’t like to wait around in queues, Cupflick is a free ingenious app that lets you jump the queue and get rewarded with discounts and special offers. Enjoy the benefits of Cupflick!